2 Bedroom Flat For Sale in Dover for Guide Price £175,000. 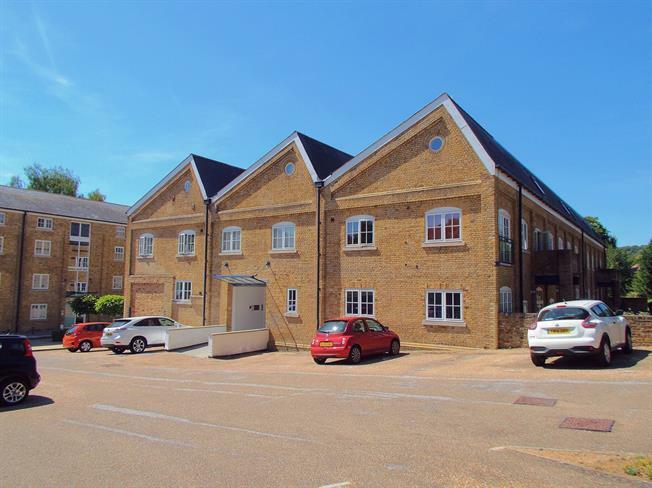 Situated in a desired development in the much favoured area of River this ground floor two bedroom flat is ready to move straight into, live comfortably and make your very own, especially as it comes with no onward chain. A security gated entrance door opens to an impressive communal entrance area leading to this well proportioned, high ceilinged apartment. The dual aspect living area has French doors out to the patio garden and space for a dining table adjacent to the modern fitted kitchen, which is incorporated into this semi open plan space. The bathroom is reasonably modern and both bedrooms have useful built in wardrobes, in addition to the storage cupboards in the hall. Outside there is the distinct advantage of an allocated parking space.